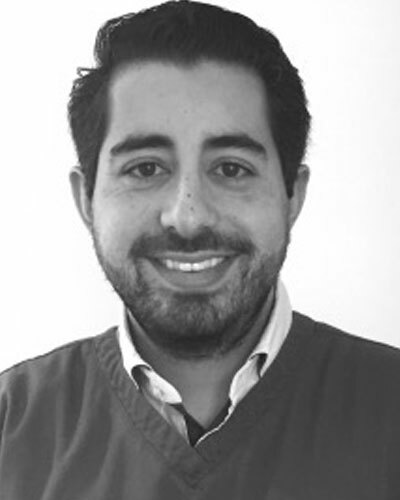 Specialist in Fixed and Removable Prosthodontics, Clinical Lecturer Dr. Theocharides graduated in 2011 from Barts and the London School of Medicine and Dentistry, Queen Mary University of London. He then worked in mixed NHS and private practices and as a Senior House Officer in Restorative dentistry at the Royal London Hospital. During these years, Christos developed a special interest in aesthetic dentistry and Implantology and attended several courses to develop his skills.